John is an outstanding teacher. He has a gift for making the complexities of NLP profoundly simple, and the practical applications life-changing. He originally trained in NLP at Santa Cruz University in California where it all began, with John Grinder, Judith DeLozier, Robert Dilts, and later with Richard Bandler. His teaching style combines the best elements of the different schools of NLP. 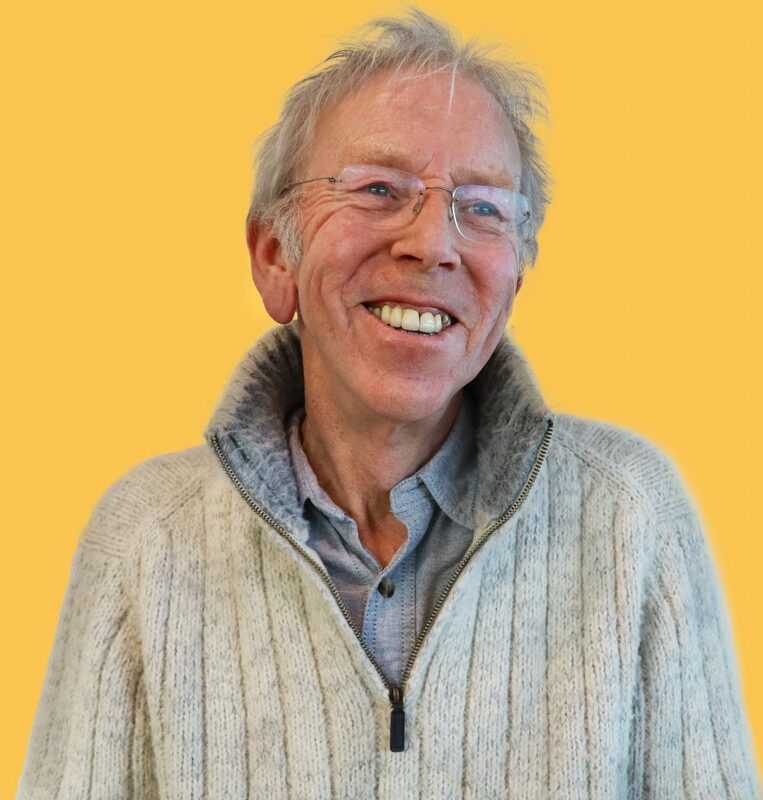 Since 1985 he has brought integrity, wisdom and humour to the teaching and learning of NLP. Co-author with Joseph O’Connor of the bestselling NLP book ‘Introducing NLP’, translated into 14 languages, they went on to write ‘Training with NLP’, the first ever book published on NLP training, based on modelling out best practice from the top NLP trainers. With Martin Shervington, he co-authored “Peak Performance with NLP”, a book for the business world. With John Hollis, he co-authored ‘Results Accelerator’, one of the first NLP coaches to run on a computer. He has made numerous appearances on radio and TV, here and abroad. Over twenty-five years, John has worked extensively with hundreds of top organisations in the worlds of business, health, and education. A leading authority in the field, he is one of the UK’s first NLP Master Trainers and has three honorary trainer awards from professional NLP bodies in the USA and the UK. He has served on the advisory board of some of the best NLP journals in the UK and abroad. He currently serves on the advisory boards of ANLP and the Professional Guild of NLP, of which he is proud to be a founder member. John has trained many hundreds of NLP Practitioners, NLP Master Practitioners, and NLP Trainers, some of whom are well known names in their own right and run their own training schools. It’s been almost 15 years since I first started my NLP training with you and at least 5 or 6 since we have spoken. I remember when I first met you. At the time I was working for a multi-national energy company in corporate IT and came along to an NLP Intro’ to see if it might be useful for my professional development. Well, here I am older, wiser and living a life that would be unrecognisable to the person I was back then and I can honestly say that this is a direct consequence of studying with you. Through my practitioner, master practitioner and trainer training courses I underwent a radical re organisation of not just what I understand but also how I understand myself and the world around me. When I compare your style of training to the other trainers I have experienced I deem yours to have the most integrity…the simple reason being that you keep it clean…you don’t make suggestions, you encourage and coach each person toward their own understanding and direct them to explore and investigate from their own maps and models…it’s a truly generative teaching approach full of respect for where each person is in each moment, your relentless focus on developing skills is something I hold in the highest esteem and still am in awe of how you do it. The other major benefit I derived from training with you was the opportunity to mix and meet with a diverse and inspiring bunch of people; my fellow students. That sense of belonging to a learning community is priceless in my experience and something I didn’t know I was missing! Thank you for your pivotal role and specifically for your approach to teaching NLP. Cultural Change Agent, Facilitator & Coach. 91 Untold is a positive change consultancy with a bold new story. It’s the evolution and joining together of two widely known and well-respected organisations: JSNLP and Whatever Life Throws. We’d love for you to join our mailing list to receive our newsletter as well as other useful resources. Please provide us with your details below and we’ll add you to our list.